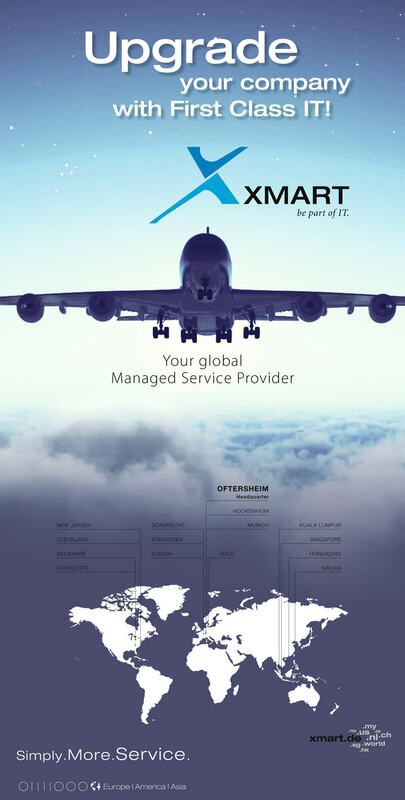 With our Managed IT Service, XMART creates an atmosphere that offers increased security and ease to our clients’ IT matters. Over the years, we have invested in development, functional tools, and highly qualified staff that suit our clients’ needs, making us what may be the most personalised provider in the IT premium segment today. The client’s aims and individual targets are always the central focus of our operations. All XMART solutions must make a significant contribution to improving and harmonising IT systems. As such, you can rest assured that you can trust in us, as a result of honest transparency, fairness, and open communication. Benefit from Managed Services of the highest quality. 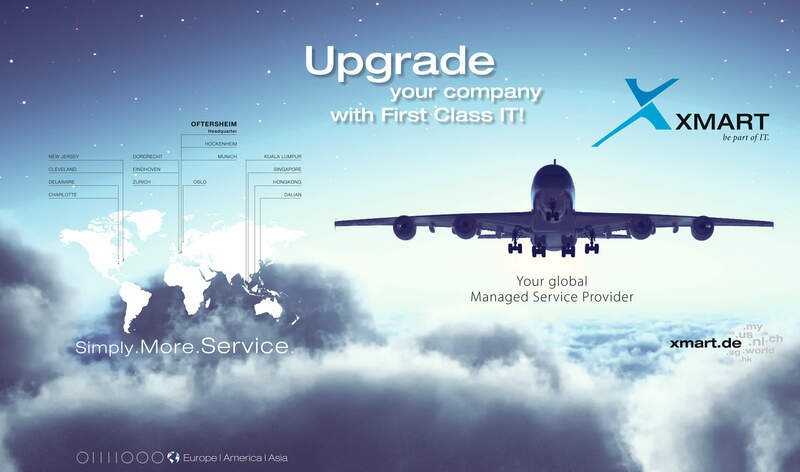 No matter where you and your company operate – your IT is at home with us. Standardised systems are made a touch more personal, as XMART adjusts them to suit your individual needs. Experience XMART – globally active – strong in every region.